Thanks for sharing 食好D 食平D - EP01 ! 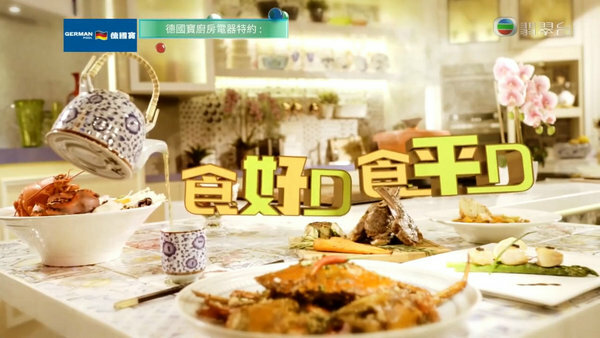 Thanks for sharing 食好D 食平D - EP02 ! Thanks for sharing 食好D 食平D - EP03 ! 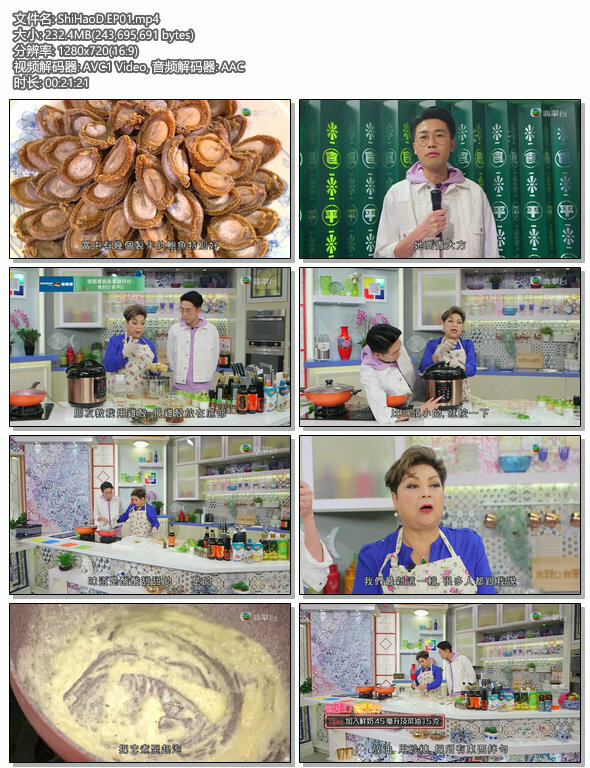 Thanks for sharing 食好D 食平D - EP04 ! Thanks for sharing 食好D 食平D - EP05 ! Thanks for sharing 食好D 食平D - EP06 ! Thanks for sharing 食好D 食平D - EP07 ! Thanks for sharing 食好D 食平D - EP08 ! Thanks for sharing 食好D 食平D - EP09 ! Thanks for sharing 食好D 食平D - EP10 ! Thanks for sharing 食好D 食平D - EP11 ! Thanks for sharing 食好D 食平D - EP12 ! Thanks for sharing 食好D 食平D - EP13 ! Thanks for sharing 食好D 食平D - EP14 ! Thanks for sharing 食好D 食平D - EP15 ! Thanks for sharing 食好D 食平D - EP16 ! Thanks for sharing 食好D 食平D - EP17 ! GMT+8, 2019-4-25 12:00 , Processed in 0.120490 second(s), 36 queries .